Earth Day is around the corner. April is a great time to think and talk about the Earth and how to help keep it clean. It is a great time to teach children about reducing waste reusing things, and recycling! 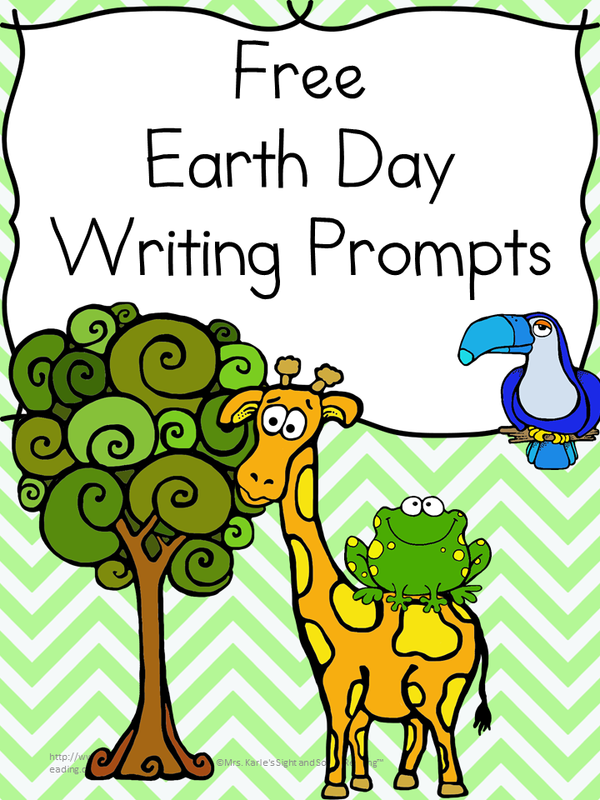 Today I have some Earth Day Writing Paper for you! If I were celebrating earth day, here is what I would do. I would read the book Beautiful Oops! by Barney Saltzberg . 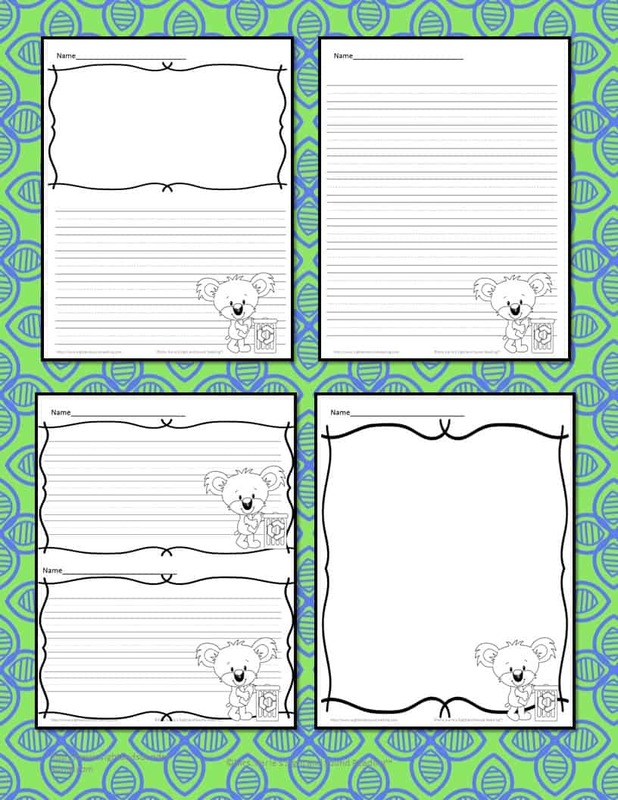 You know when you or a child goes to draw or make something and you make a mistake, you often say “oops” and throw out or recycle the piece of paper? Well, I am guessing you have a few little ones that do this, or a classroom of students that do this. Help them to see that the “oops” can be something beautiful! You can transform your mistake into something awesome. Beautiful Oops! by Barney Saltzberg . is a great book to teach children this concept. I would read Beautiful Oops! by Barney Saltzberg . and then dump out all the “trash” in the recycling bin and create something beautiful. 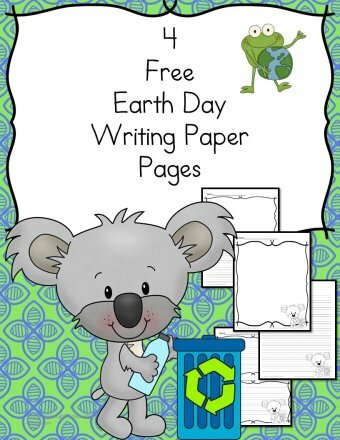 After you create something beautiful with the trash, you can write on the Earth Day writing paper about what you learned or about ways you can reduce, reuse and recycle.